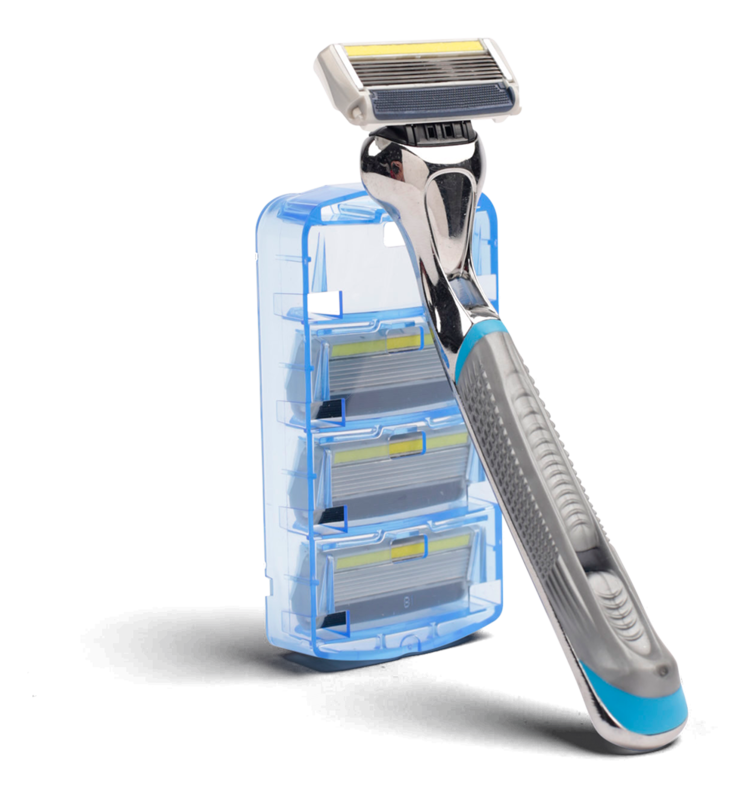 Shavebox – Where You Pay less to get more. Shaving is a necessity but a great shave is a luxury. Right? Wrong. At Shavebox we believe our customer satisfaction should not carry a hefty price tag. In today’s world, you can book a cab, hotel room and even a plane ticket all at a press of a button without leaving the comfort of your own home. Ask yourself, why can’t shaving be that easy? Well it can and that is actually why we’re here. We are introducing Shave Plan for the first time, With Shave Plan you can save money and also stop worrying about your blades becoming blunt. 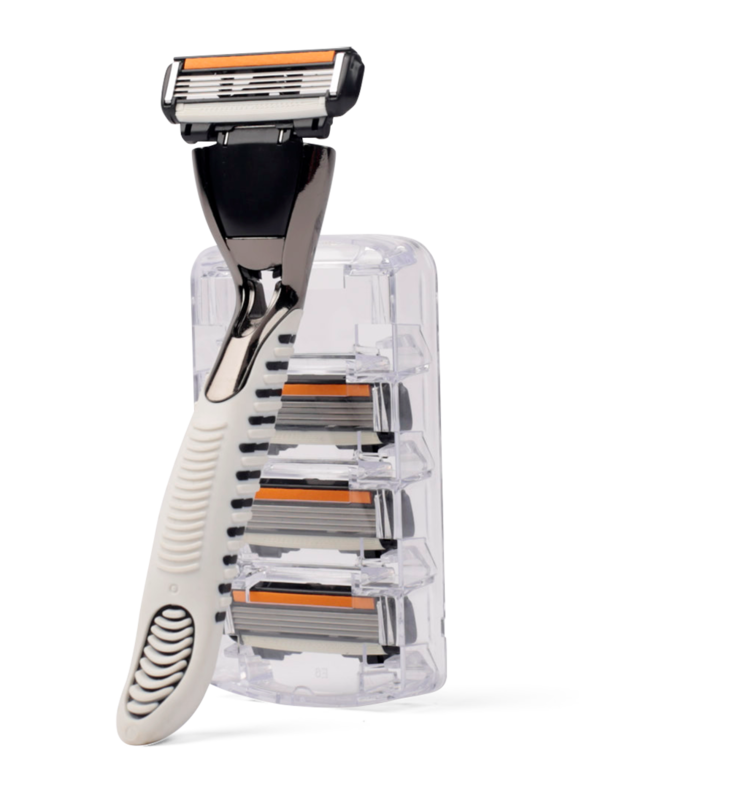 We let you customize your Shave Plan based on your Shaving cycle in a way that you always get a smooth shave each time. We understand that subscriptions are not for everyone. Hence, We have a completely seperate section for customers who want to bu our products without subscribing to any of our Shave Plans. Shopping at our e-commerce store is Simple and Easy. Select the products You want to buy, Add them to Your Cart and provide us with Your shipping details. We will do the rest! We cater to our customer needs and will never let you down. 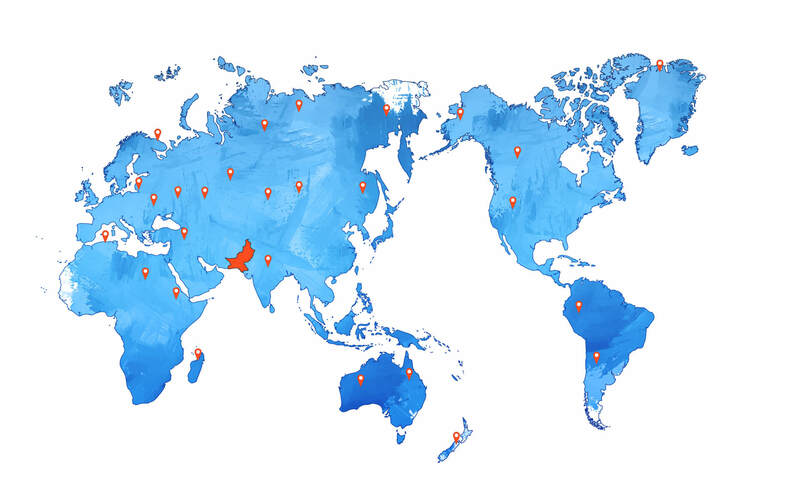 Our blades are sold in more than 130 countries of the world since 1955. Our multinational customer base is a testament to the high quality of our blades.